This all around ranch working saddle features a mule hide wrapped horn perfect for roping. The nicely padded seat also offers hours of comfort while working the ranch our hacking the trails. Now only $499.99 for a limited time only! Was $999.99 Now $499.99 For A Limited Time Only! This all around western saddle is perfect for any team roping, penning, pleasure trail riding, or any work you may need to do while out on the ranch! The saddle features a comfy padded black suede seat to ensure you stay comfortable during longer hours in the saddle. 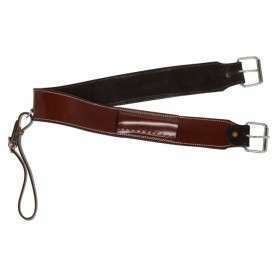 The horn is reinforced with a mule hide wrapping for extra strength and durability. 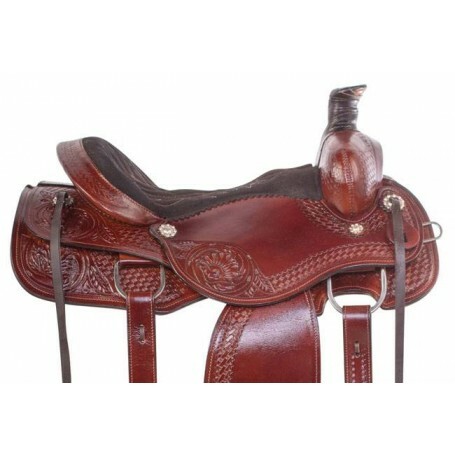 The saddle leather is thick with an all-over hand carved floral & basket wave tooling on a mahogany oil finish that is accented with silver conchos. 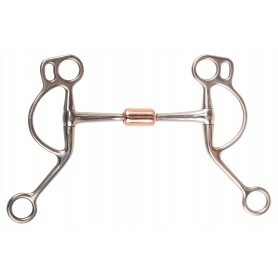 Aluminum etched stirrups offer durability and allows your foot to be released quickly when dismounting. 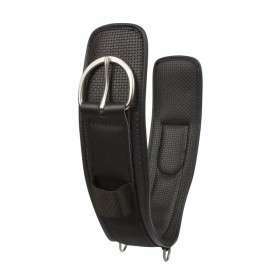 The contoured skirt allows for a more free style stirrup and gives your legs more movement while riding. The saddle is finished with numerous accessory ties, such as for saddle bags, that you may need during a trail ride or on the ranch. Cinches not included.